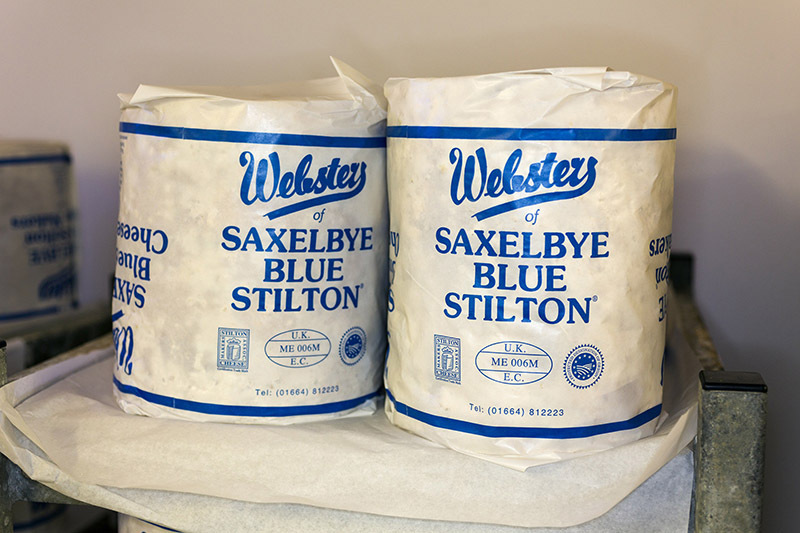 IMAGE: Websters is one of only six dairies that is allowed to make Stilton cheese. Photograph by Martin Parr/Magnum, via The New Republic. As with everything to do with this unprecedented and uncertain process, it’s impossible to know how (if?) the disentanglement will occur, and thus which unravelings will be the most disruptive. I would rather not have had to find out. Meanwhile, one of the thousands of regulations that will require renegotiation is the EU’s “Protected Name Food Scheme”, which guarantees that more than sixty British traditional food and drink specialities can only be produced in their region of origin, using traditional methods. The Protected Name Food Scheme is the means by which European producers ensure that we can’t call any old fizzy white wine champagne or that thinly sliced deli meat can never be sold as Parma ham. 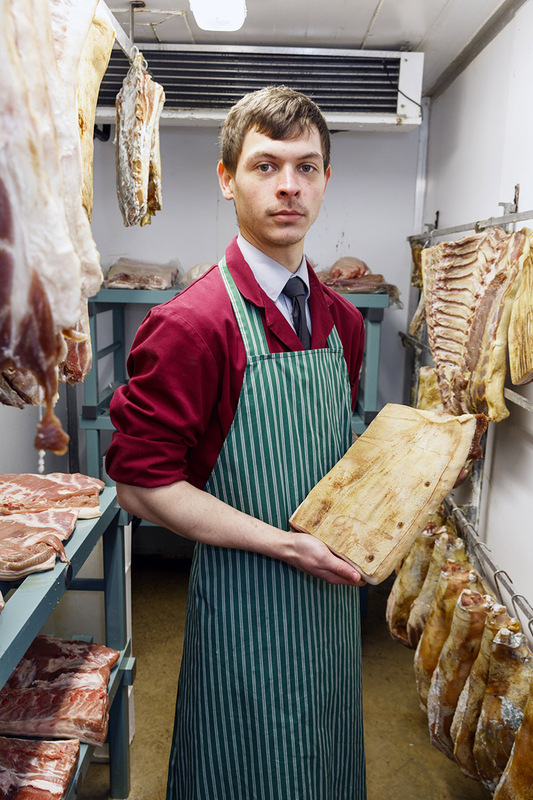 IMAGE: Butts Farm Rare Breeds, which raises and slaughters Gloucestershire Old Spot Pigs using traditional methods, which includes “access to wallows, dips, or showers.” Photograph by Martin Parr/Magnum, via The New Republic. 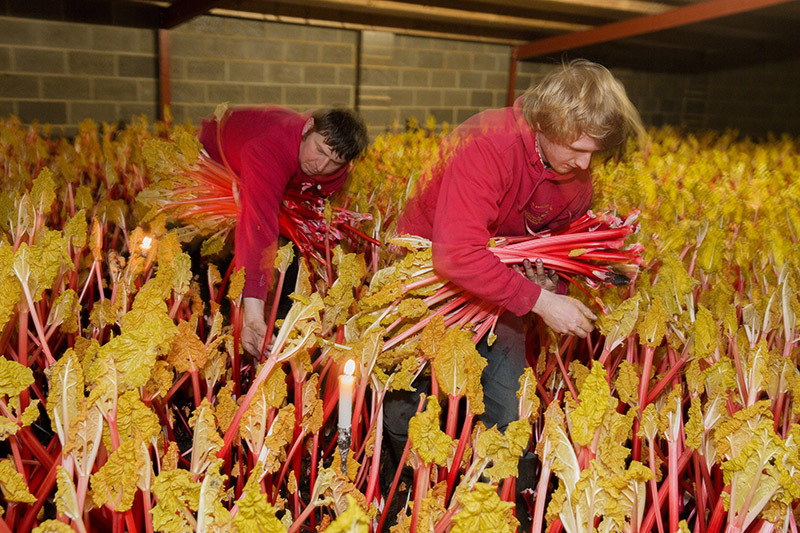 IMAGE: Forced rhubarb is grown in the dark and harvested by candelight, resulting in stalks that are more slender and tender. (In the dark, the stalks grow so fast that you can hear them squeak and pop.) Photograph by Martin Parr/Magnum, via The New Republic. In other words, supposing anyone ever takes the final step off the cliff and actually invokes Article 50, it’s entirely possible that in a couple of years’ time, Kentish winemakers will be free to call their sparkling whites “champagne” and, conversely, French cheese makers will be free to market their hard yellow cheeses as cheddar. A 2013 study commissioned by the European Union found that, in general, the Protected Name Food Scheme conveyed considerable benefits to food growers and manufacturers, not least of which is being able to charge substantially more for their product. Without that price premium, it’s hard to imagine foods as labour intensive as Arbroath smokies or forced rhubarb would continue to be produced. During the run-up to the referendum, the amazing photographer Martin Parr travelled the country to document some of Britain’s protected foods, from the candlelight harvest of Yorkshire’s “Rhubarb Triangle” to Rutland Bitter, a “session” beer made using water and yeast from Rutland Lake. If you are able to face further evidence of Britain’s loss, head over to The New Republic to check out more images from the series.